Qualcomm is in the news today after it was confirmed that the EU has fined the company to the tune of 997 million Euros, or around $1.2 billion over what it believes was bribes paid to Apple over a five year period. 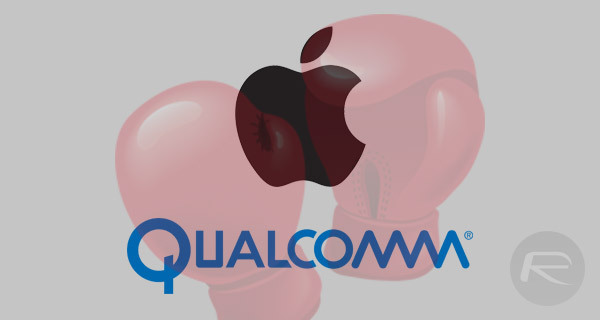 The EU says that Qualcomm bribed Apple with the money in rebate payments in order to persuade the company to continue to use Qualcomm’s LTE baseband chips and, as a result, not use chips produced by competing manufacturers. The fine will have a sizeable impact on Qualcomm’s figures, and while the judgment is still open to appeal, a $1.2 billion chunk of the company’s $20 billion total revenue, based on 2017 numbers. Apple has been using Qualcomm for components in its iPhones and iPads throughout this investigation and continues to do so even now. However, the company has been trying to diversify and now also uses chips from elsewhere, including its own in-house chips. 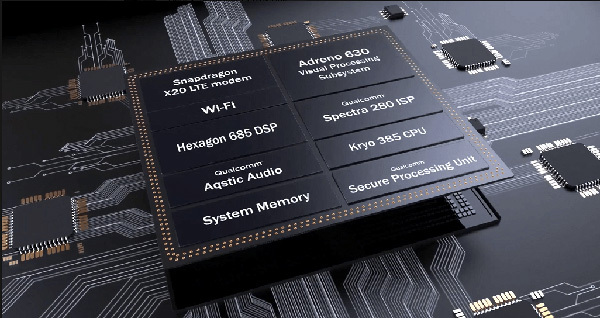 This is despite Qualcomm’s payment of rebates which it told the company that if it made a device with a non-Qualcomm LTE chip inside, it would need to pay back a portion of those payments if it did so. Interestingly, Apple is not set to suffer any repercussions as part of this fine, something that may surprise some followers of the case. The EU says that Qualcomm abused its dominant position as the leading maker of LTE chips in order to strong arm Apple’s plans for who it uses when building its devices. A full 130 page report into the situation will be made available to the public in the coming weeks. A separate legal battle between Apple and Qualcomm continues with the former claiming that the latter’s royalties are extreme and unfair on the iPhone and iPad maker. “..Qualcomm bribed Apple with the money..” and then double-dipped Apple for iPhone devices IP. “as a result, not use chips produced by competing manufacturers.” There never were competing better or equal chips to Qualcomm’s. Yet…. Apple accepted the bribe. Are they not also guilty. Apple is as guilty as the other crooks.